Woah, storage container tower store! 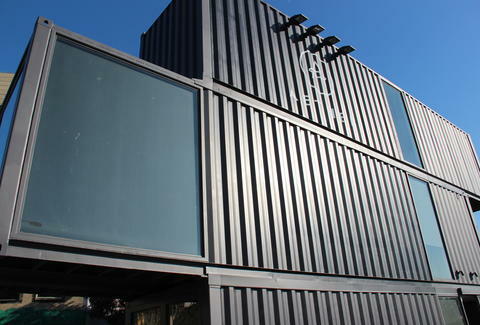 AetherSF has launched their first stand-alone shop in Hayes Valley, which contains all their awesome outdoor gear in a space entirely made of three giant shipping containers stacked on top of one another. Whatever you do, don't look in the top one, McNulty.